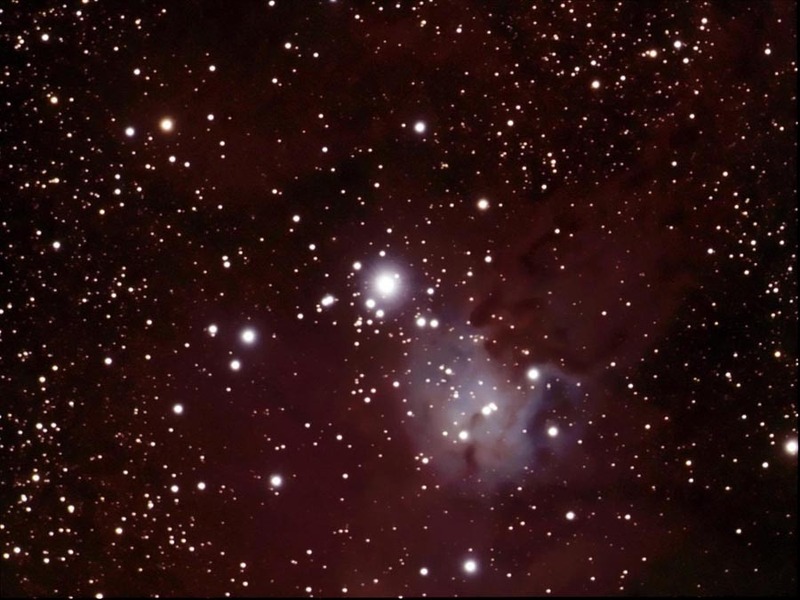 Other Open star cluster and nebula in constellation Monoceros. Mag. 4.09; size 39 arcmin.